A new modern day interpretation of Fame - the Musical hits the Belgrade main stage from June 2 to 7 as part of an acclaimed national tour. When he was 10-years-old Gary Lloyd met the original Kids from Fame. He’s now directed and choreographed a new 25th anniversary production of the musical, which is on tour across the UK. “I used to watch the original TV programme in the 1980s. I was a massive fan. Debbie Allen inspired me to be a director and choreographer. Even now she is still achieving things,” says Gary. “When I was aged 10 I won a competition in the Daily Mirror to go to the Kids of Fame concert and meet the cast including Debbie, Doris and Coco. It was amazing – my first ever concert, I still have my old Fame T-shirt. 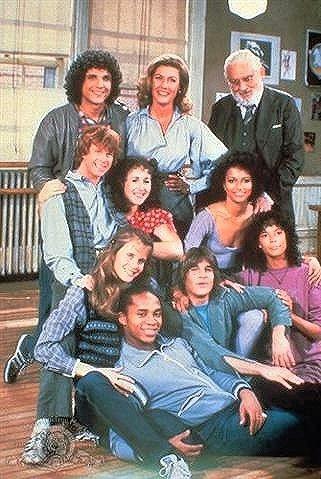 Fame originally started out as a 1980 film starring Irene Cara about students at New York City’s High School of Performing Arts. A six season TV series and a musical followed. 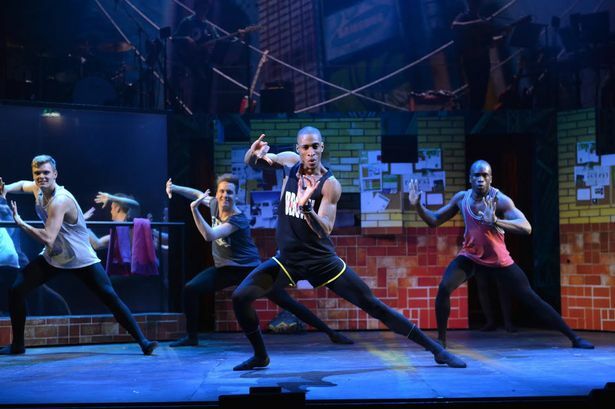 The musical tells the story of several students who attend the High School of Performing Arts including fame obsessed drug-addict Carmen, ambitious actress Serena, wise-cracking comedian Joe, quiet violinist Schlomo and talented but dyslexic dancer Tyrone. Ambition, triumph, heartbreak and romance conspire to steer them off course, and the pressure is too much for some. But, these kids are determined to live forever. “I’m a big fan of Fame myself. I decided the best thing to do was to bring it up-to-date so the original fans could come and see it again and bring their kids,” says Gary. “Fame is even more relevant today than it ever was,” he says, referring to shows like The X Factor and Britain’s Got Talent. And to achieve this Gary has pulled together a “phenomenal young cast” of 20 performers. “We were very lucky. Carmen and Tyrone are notoriously difficult to cast but Jodie Steele and Alex Thomas are both phenomenal,” he says. “The energy of these kids is incredible. Fame – The Musical opens next week at Coventry’s Belgrade Theatre where in 2012 Gary directed and choreographed 20th Century Boy, The Story of Marc Bolan, which is now touring the UK. 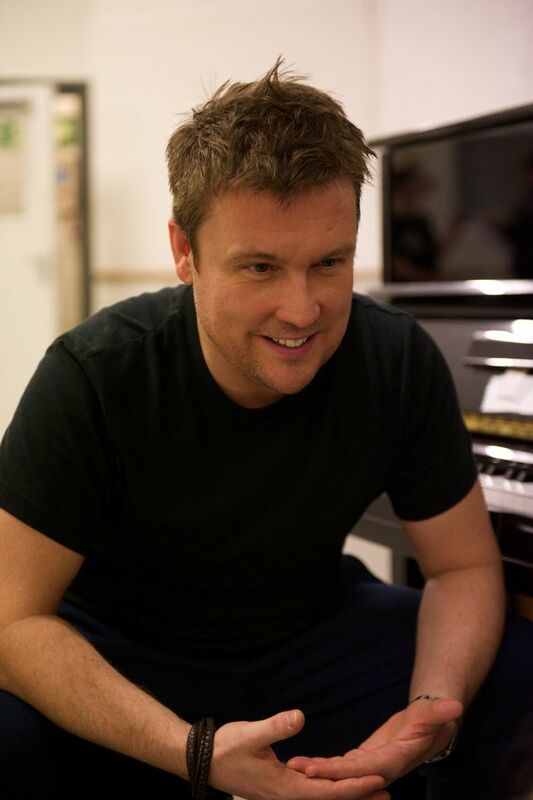 He also directed Footloose, the West End production of Thriller Live! and as Simon Fuller’s creative director at 19 Entertainment, the original live shows for The X Factor, American Idol, Ant and Dec’s Saturday Night Take Away and The Royal Variety Performance. “They are live shows. There’s never enough time to do everything you want to do. It’s very exciting and adrenalin-fuelled but I prefer theatre – you have the choice to be more creative over a longer period of time,” says Gary. But there’s one American actress and singer who Gary has stayed firmly in touch with – Dreamgirls star Jennifer Hudson. “I always say she’s my favourite. We have become very good friends,” he says.